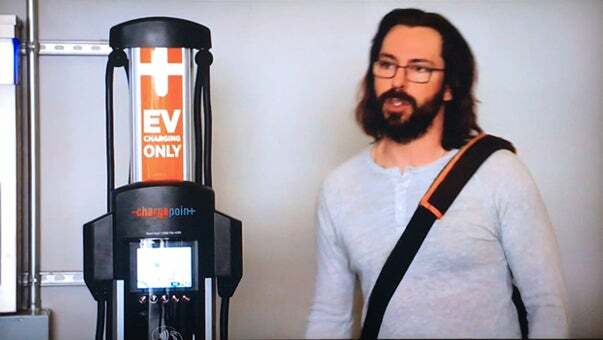 Every week, we're sharing a roundup of EV news, on our blog (http://bit.ly/ChargePointBlog). 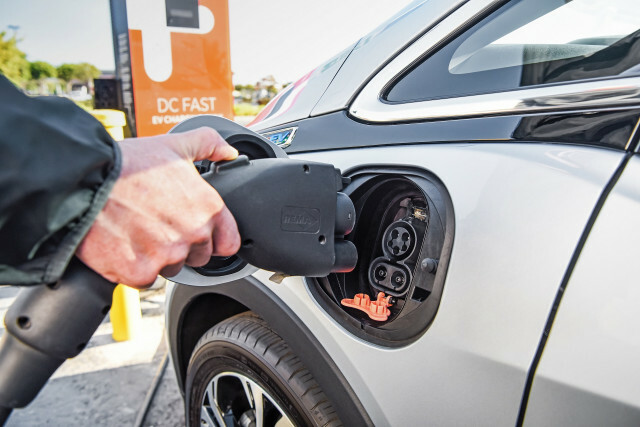 Whether it’s new models or new places to charge, we want to keep you current with what’s going on in the world of EVs, at ChargePoint and beyond. - The Tesla Semi’s first test run transported batteries to Elon’s Gigafactory, and Electrek shows prototypes of a drone/EV hybrid that can handle air or ground transport. - Take a look at the next-generation Formula E electric racecar, which goes 0–60 in 2.7 seconds, with a battery that can last an entire race. Teslarati outlines how Tesla has quadrupled Model 3 output and committed to 5,000 a week in Q2. Plus more news on EV's from Buick, Porsche, Tesla & Kia. InsideEVs spotted one of the first Tesla Model 3s in China. 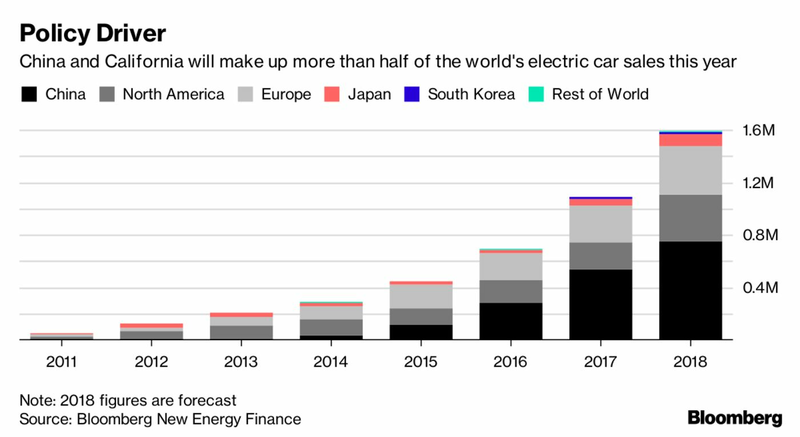 Bloomberg reports that this week’s Beijing Auto Show will feature 174 EV models, 124 of which were developed in China. The nation’s capital goes green with a new fleet of electric buses that will save 244,000 pounds of carbon emissions each year, as well as reducing fuel and maintenance costs by $6 million over the buses' lifetime, as revealed in Smart Cities Dive. Greentech Media shares how EVs could save rideshare drivers $5,200 a year in fuel and maintenance costs.